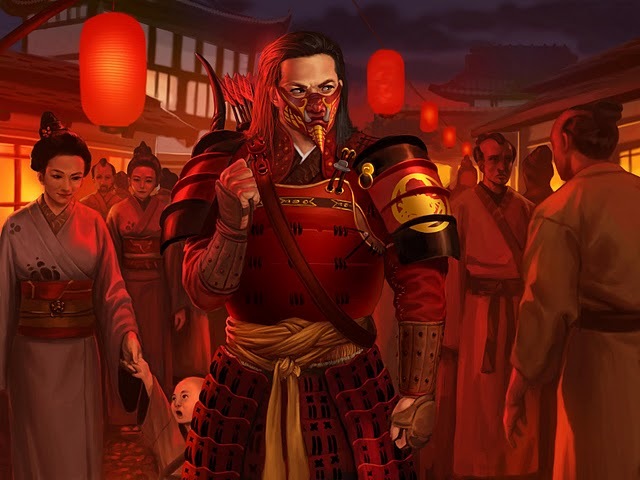 In this article, we look at the Scorpion cards in the Elemental Cycle. For added commentary, we have Jakub Irzyk winner of the Polish Kotei, the Paris Grand Kotei, and the Birmingham Grand Kotei. 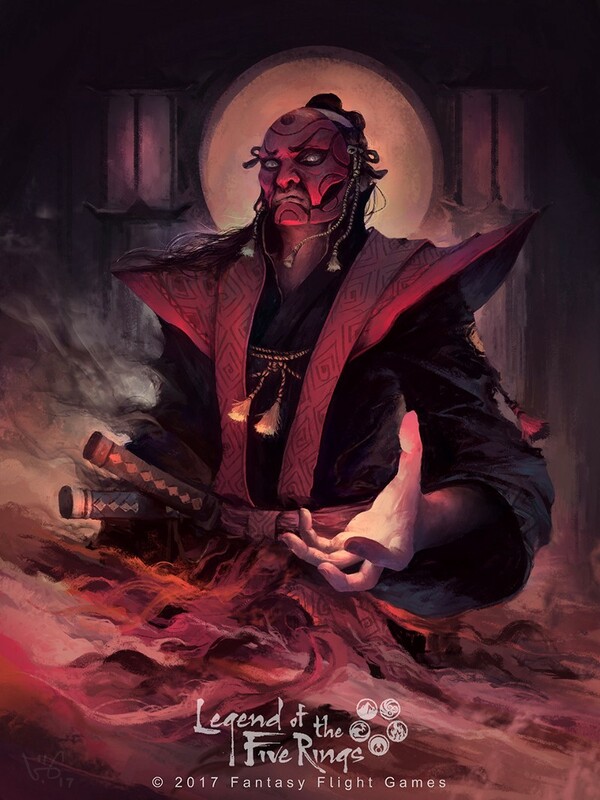 Jakub comes from the Polish L5R community, which has always had a reputation for being highly competitive.